The European Union Aviation Safety Agency has suspended all flight operations of Boeing 737 MAX jets in EU countries in the wake of March 10’s fatal plane crash in Ethiopia, even though the Federal Aviation Administration insisted the model was airworthy. EASA said it issued its own airworthiness directive “as a precautionary measure,” and suspended all 737-8 and 737-9 flights into, out of or within the European Union. The suspension follows this morning’s decision by the U.K. Civil Aviation Authority to suspend operations and ban 737 MAX jets from flying over British airspace until further notice. 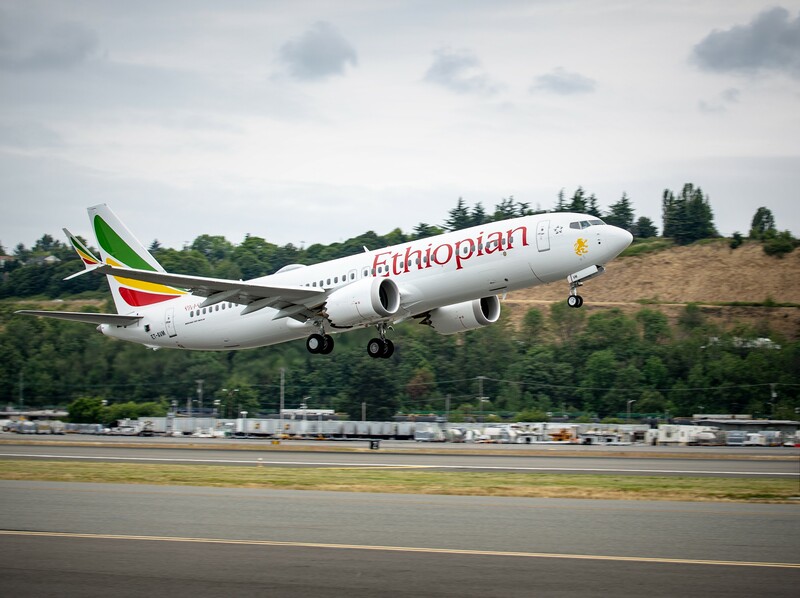 This entry was posted in GeekWire and tagged 737 MAX, Aviation, Boeing, Ethiopia, European Union, Technology, Transportation. Bookmark the permalink.